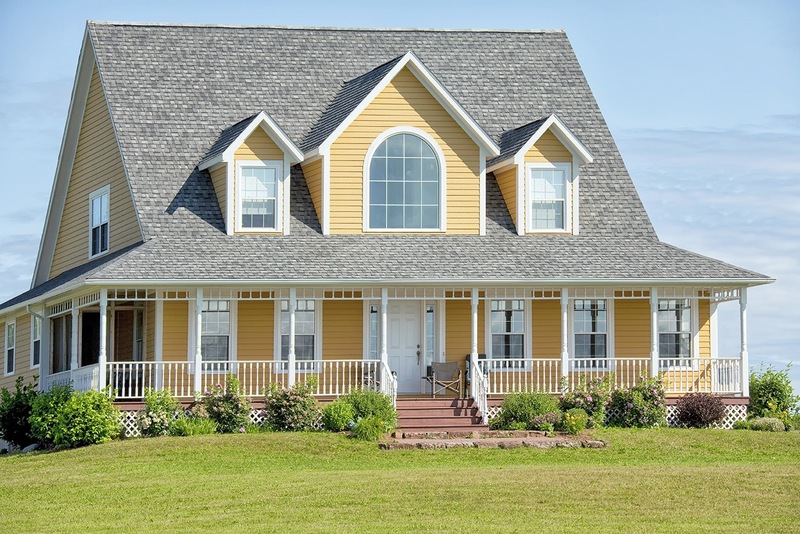 Shiretown is a local leader in vinyl siding construction, repair, and replacement. Below you’ll find some of our own completed projects, samples, images and some information that might help you decide on what you’d like your home to look like. Other than saving you time, hiring a professional vinyl siding installer saves you money. Think about it. They know vendors who can provide them with the materials they need at a discounted price. 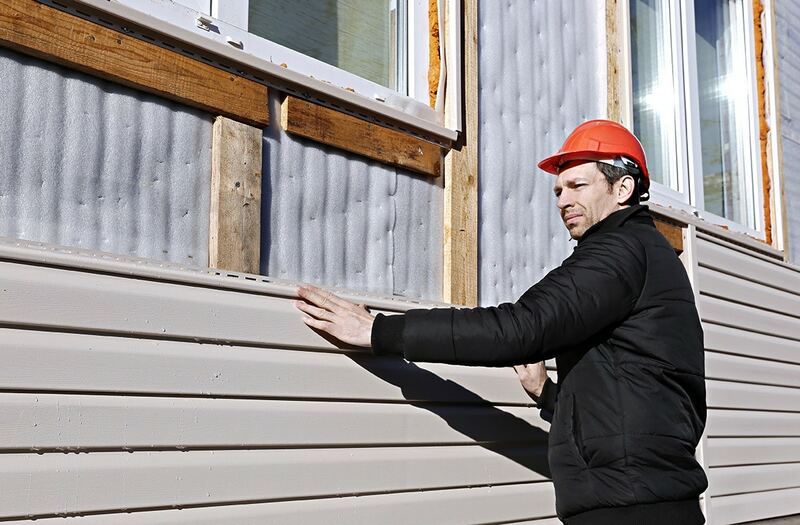 Moreover, when you look at the amount of labor that is involved in installing vinyl siding, you are better off hiring a professional to do it for you. Getting a good price on materials can make or break any home improvement job. Prices for materials vary between dealers so getting a good deal on the best materials is very important. You may not have all the tools needed to complete the job. 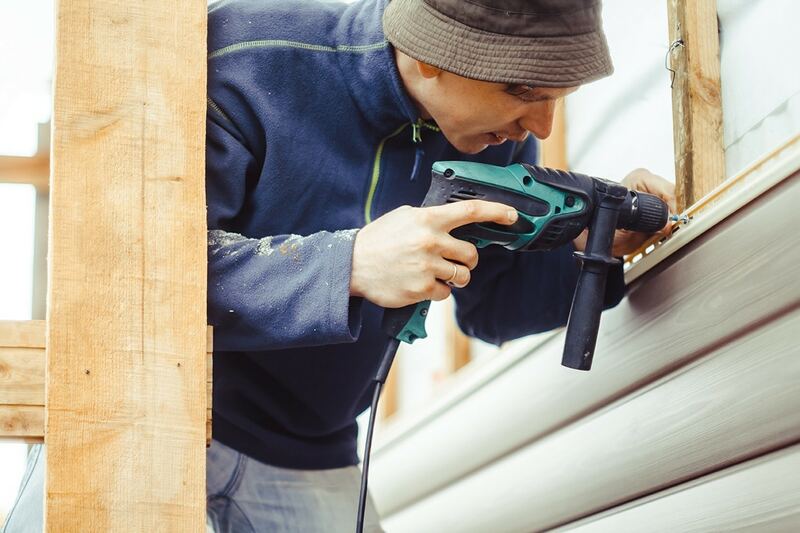 Unlike other home projects such as bathroom remodeling or kitchen remodeling, siding can be relatively un-intrusive because it happens in a part of the house that is not used every day. 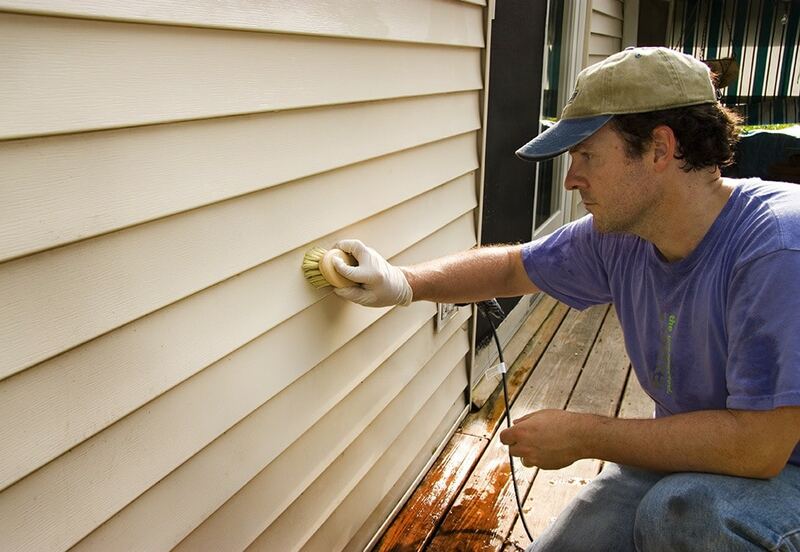 Why Should You Hire Us To Provide Vinyl Siding Services? You might even have to rent some of the tools such as scaffolds, step ladders or extension ladders to help you reach those high areas safely. This will cost you more money as compared to simply hiring a professional who will come with all the tools needed for the job. Speaking of reaching high areas, it may not be safe for you especially if you have never done this sort of job before. It gets even worse if you are afraid of heights because you may have to climb the ladder more than ten feet off the ground. Professional vinyl siding installers have all the experience and training they need to navigate to such heights safely.